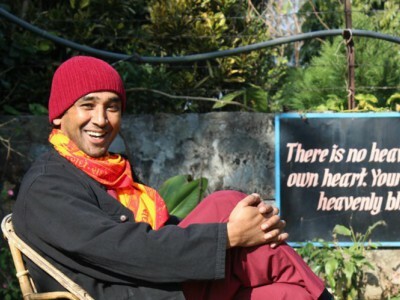 Swami Dhyan Sagar started his own spiritual journey at the age of seventeen. Realising that there was more to life than what exists at the surface he began to search for something deeper. 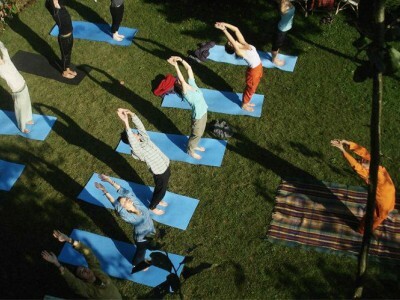 This quest brought him in to contact with the teachings and techniques of Osho. Through these teachings Sw. Dhyan Sagar felt his first sparks of consciousness, was able to move into the unknown and explore his relationship with life, death and a return to the whole. 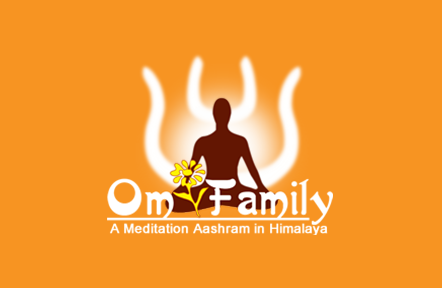 Swami Dhyan Sagar has used the insight brought by years of meditation to Om family and draws on it for every aspect of his life and work. He is an internationally qualified yoga, meditation, reiki and bodywork instructor.
" Every man has got the potentials of bliss which he has inherited from his birth but he looses it in the world of struggles, rush, competitions and attachment. 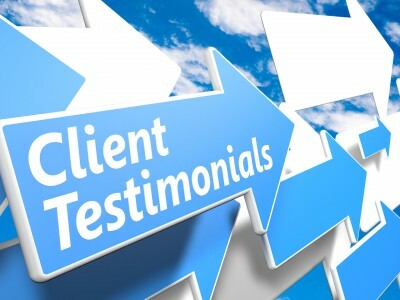 However, this state can be regained through the practice of meditation, and we can help you to obtain it "
Swami Styam is the pioneer name in the spiritual practices. 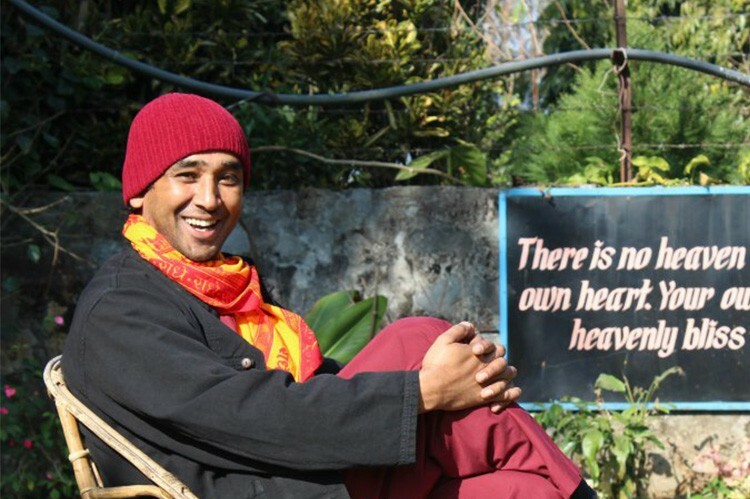 He is the spiritual director and holistic therapist in Om Family. 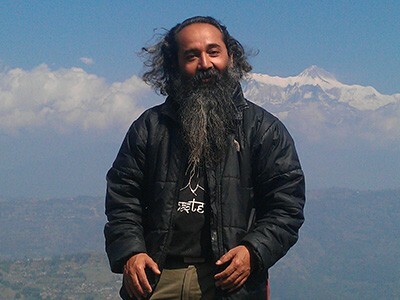 His vast knowledge of spiritual journey and experience of more than 23 years of teaching meditation in Nepal and India made him the best practitioner. 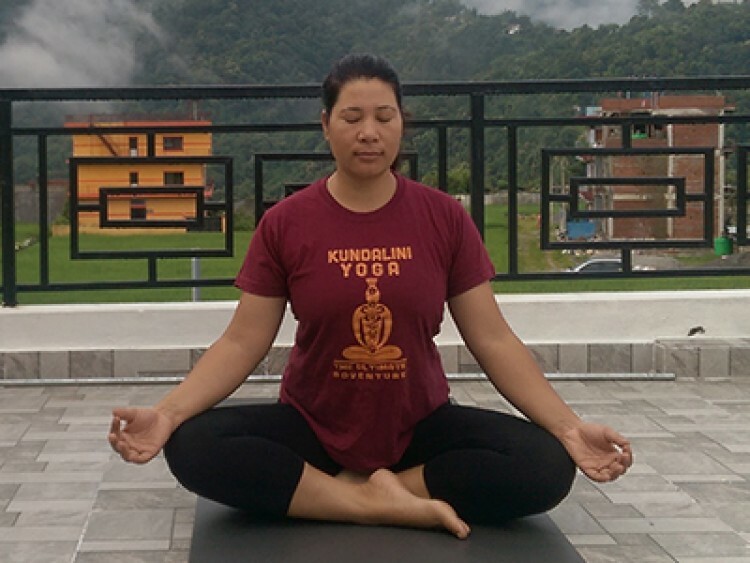 Ma Avya is an experienced yoga teacher in Om Family, Pokhara. She has been spreading the knowledge of yoga and meditation to the people for 7 years.